Heather Walker joined 24 Hour News 8 in December 2012. Before coming to 24 Hour News 8, Heather worked as an investigative reporter for KIMA-TV and radio station KDBL, both in Yakima, Wash. During her two years in Yakima, one of her investigations led to the resignation of the gang task force leader in the city’s police department. Heather graduated from Bowling Green State University. She was born and raised in Toledo, Ohio, but has ties to West Michigan; her great-grandfather was born and raised on a fruit farm in Kalamazoo. 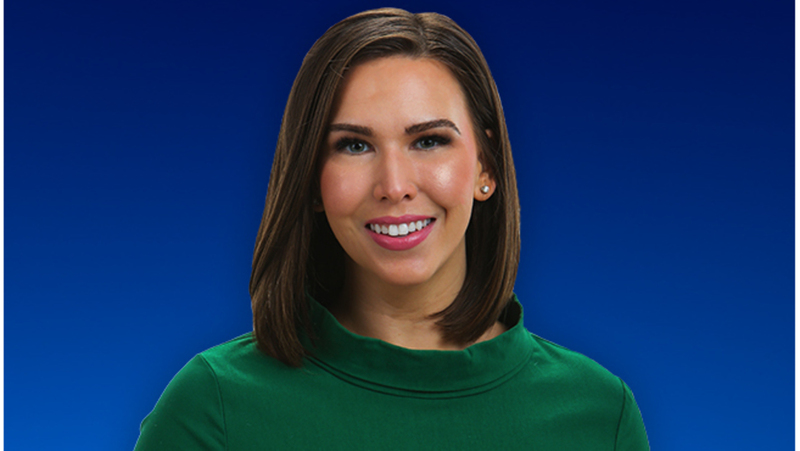 Heather’s reports can be seen during the week on “24 Hour News 8 at 5 and 6.” You can also watch her anchoring “24 Hour News 8 at 6” on Sundays. Want to know more about Heather? Follow her on Facebook and Twitter. Man wanted for exposing self in Cascade Twp. Investigators say they have gotten similar suspect descriptions for years, but haven't been able to make an arrest. After Muskegon County ended its lease at the county health department building, Planned Parenthood has 90 days to pack up and move out. Health officials have confirmed a case of measles involving a person who visited Kent County. Muskegon County commissioners with decide Tuesday if Planned Parenthood stays in the county health building or moves out. The county prosecutor is using a grant to create a new position, adding a victim advocate who will focus only on domestic violence cases. Grand Rapids’ Downtown Development Authority has approved a $45,000 grant to help Ambiance GR Kitchen and Lounge get off the ground.